On Thursday, October 25, at Tekwill Excellence Center, the largest professional event “ICT Career Orientation 2018” took place. 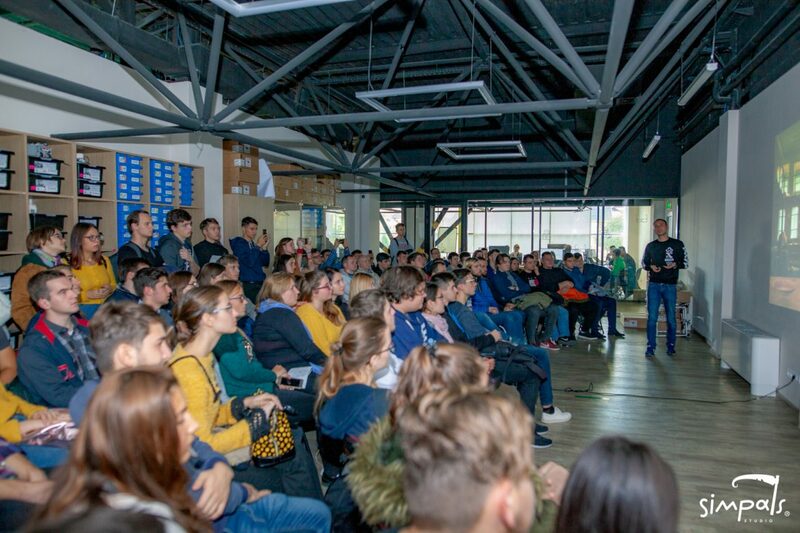 Leading IT and creative industry specialists of Moldova, including Dmitrii Travniсov – a 2D designer and Simpals Animation Studio artist, spoke to students of technical universities. 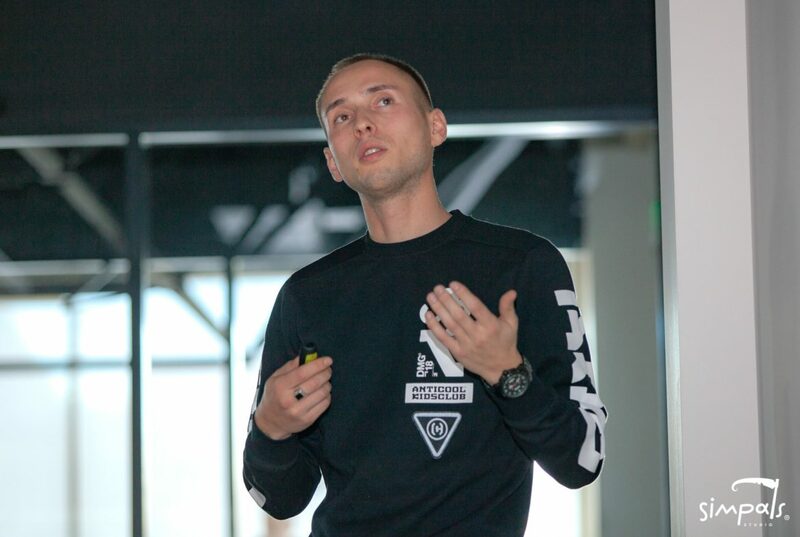 In the presentation “Computer graphics – as profession,” Dmitrii spoke about his working experience, Simpals Studio activity and achievements. The artist spoke about fields where computer graphics are used, and about professions and specialities that students can choose to realize their potential. He gave 12 examples, including illustration, animation, skinning etc. 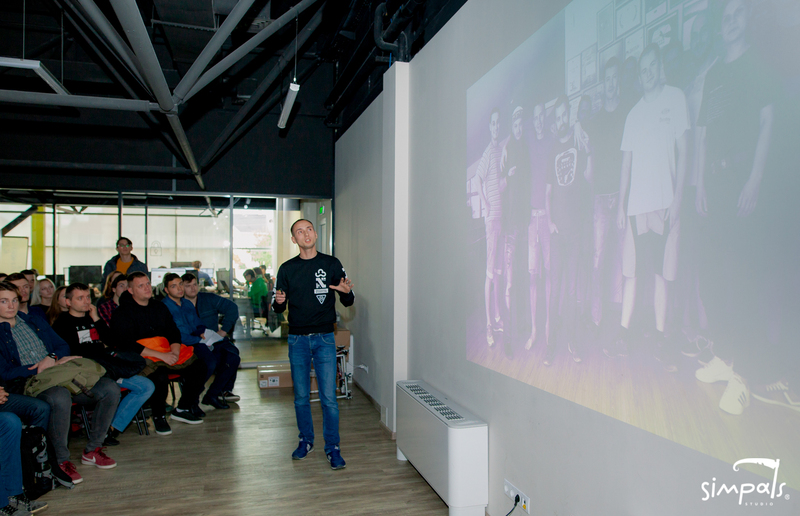 At the end of the presentation, Dmitrii reminded of advantages that specialists in computer graphics can obtain – a chance to self-realize, to create and work abroad, even if receiving local education. The artist also shared real stories of those who are behind the cool movies and games effects. 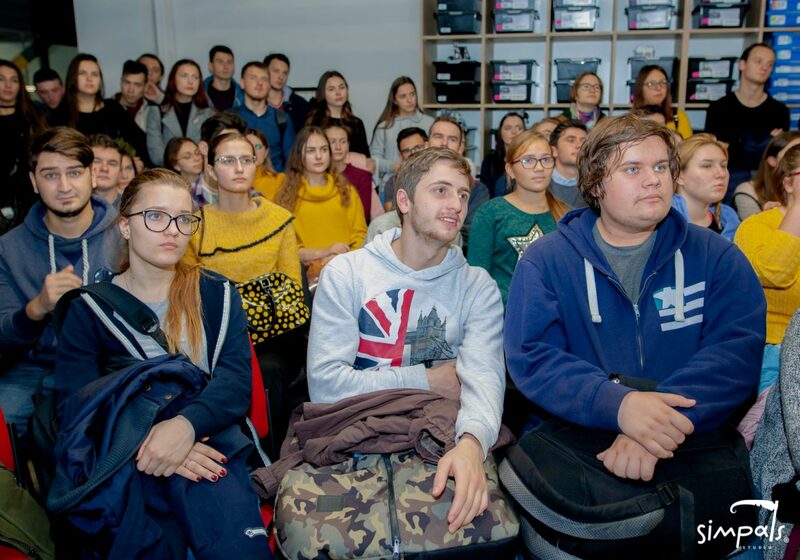 Since 2010, ICT Career Orientation has become an annual event in Moldova. Such meetings are organized to help young IT-specialists choose their speciality, hire in this field and grow professionally.